SB Acoustics “Satori” TW29R-B Measurements! 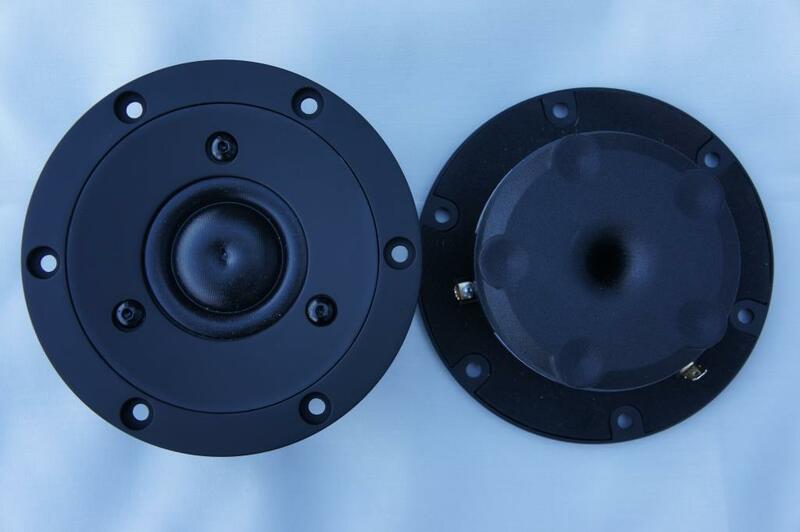 This time we have the TW29R-B Ring Dome tweeter from the SB Acoustics “Satori” series on the test bench. It’s a very robust built tweeter with a nice measurement performance. Read full article |Comments Off on SB Acoustics “Satori” TW29R-B Measurements!